Suddenly at home on April 7th aged 47 years, Wilfred Paul (Wilfy). 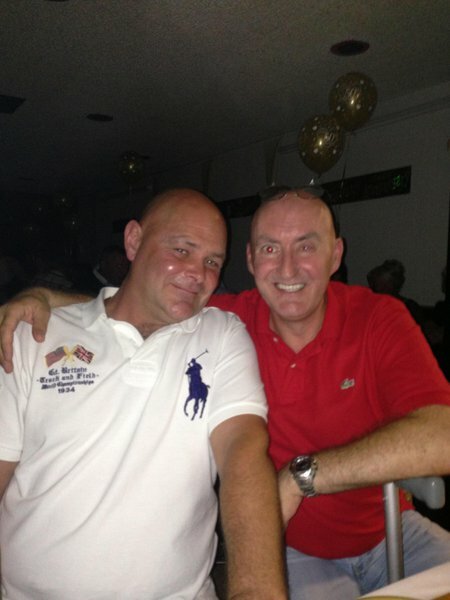 The dearly loved husband of Joanne. A doting dad of Erin and Keaton. 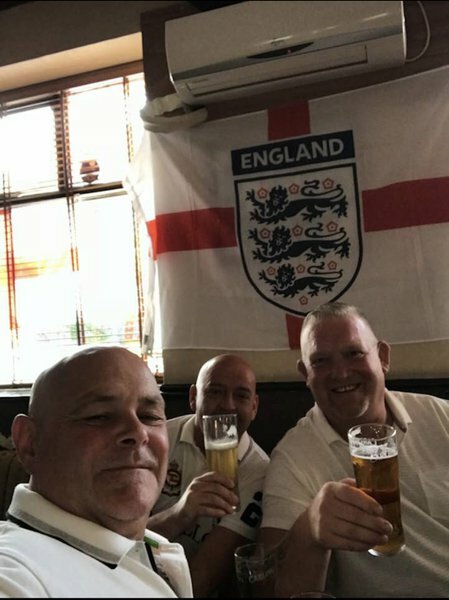 A much loved brother, grandson, brother-in-law, son-in-law, uncle, nephew, cousin and friend to many. Friends please meet on Wednesday April 24th for service in St Michael & All Angels Parish Church, Houghton-Le-Spring at 12 noon. Committal to follow in Sunderland Crematorium. All are welcome afterwards to the Ramside Hall Hotel to continue the celebration of Wilf’s life. People are encouraged to wear colourful clothing. Flowers welcome or donations in lieu if so desired to Butterwick Children’s Hospice. Collection boxes will be provided at the Ramside Hall. 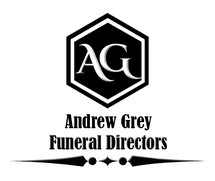 All enquiries to Andrew Grey Funeral Directors, 73 High Street, Easington Lane Tel: 0191 526 3499. Loved and remembered always. Deepest sympathy from Andrew and staff.